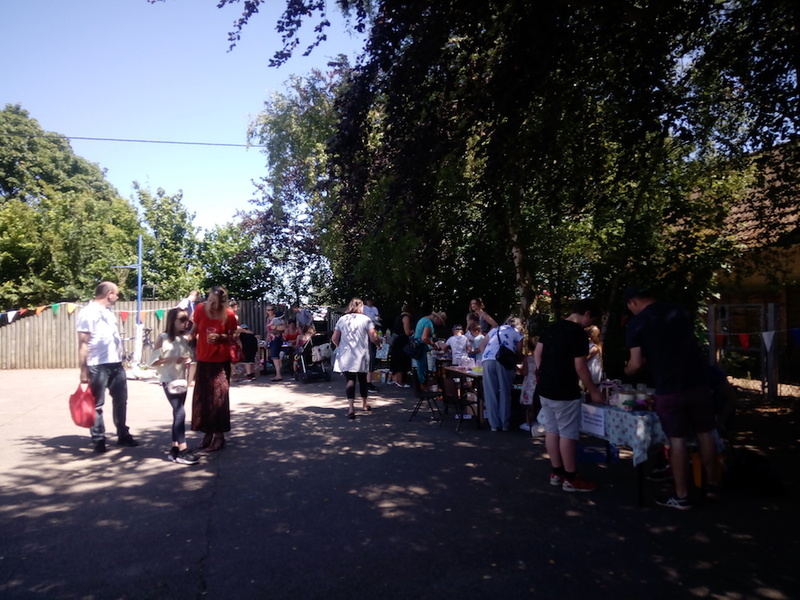 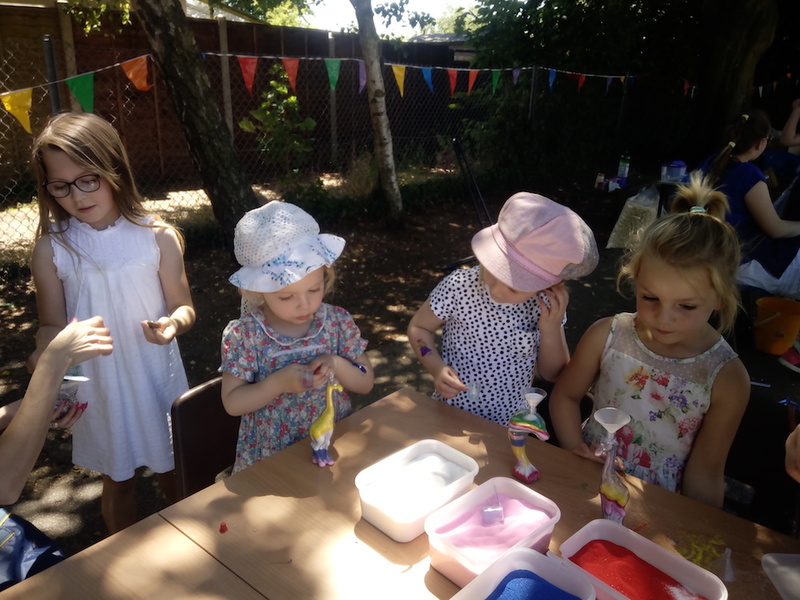 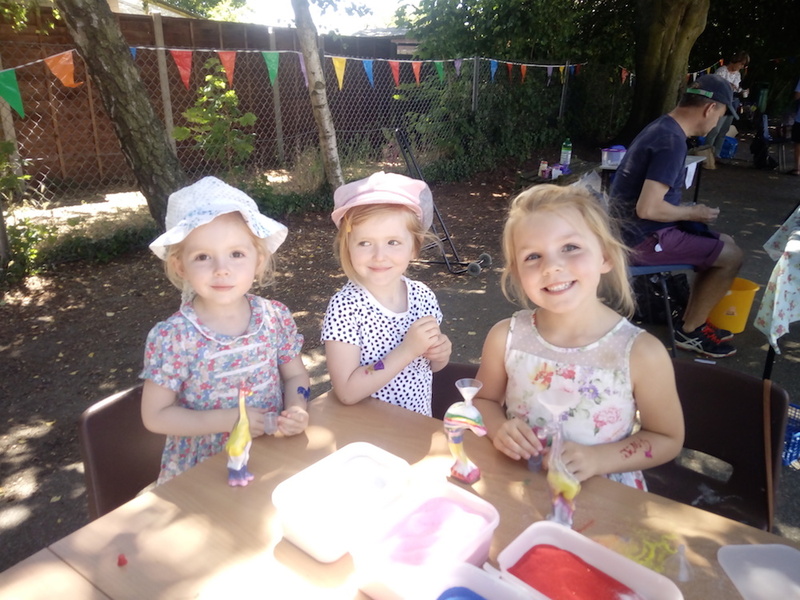 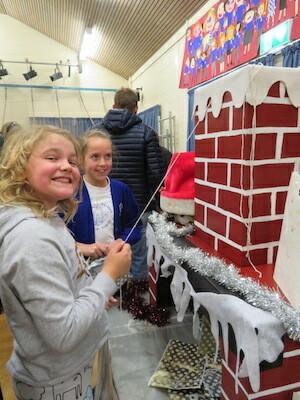 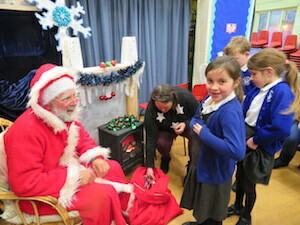 The Stoke by Nayland Friends of the School are a dedicated and hardworking team of parents and others who contribute to the school in many vital ways. 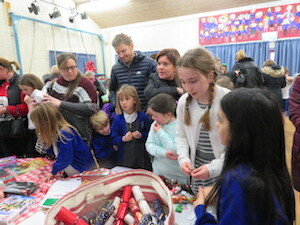 They plan and organise many fund raising events to buy equipment and also organise fun events and activities for the children and parents. 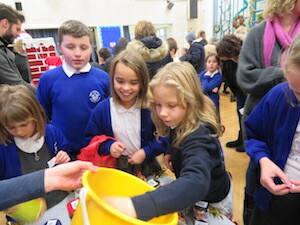 They are always on hand to provide tea and biscuits at school events and provide willing hands to cheerfully help in any way they can. 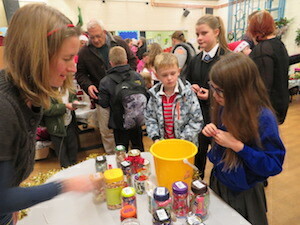 The FOS really contribute to our supportive, family atmosphere and we couldn't manage without them! 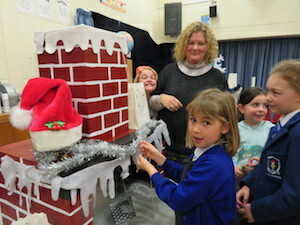 The current Chair person is Gemma Hardwick, the Vice Chair person is Vicky Butler. 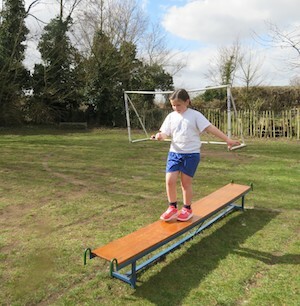 and the Treasurer is Tamsin Smith. 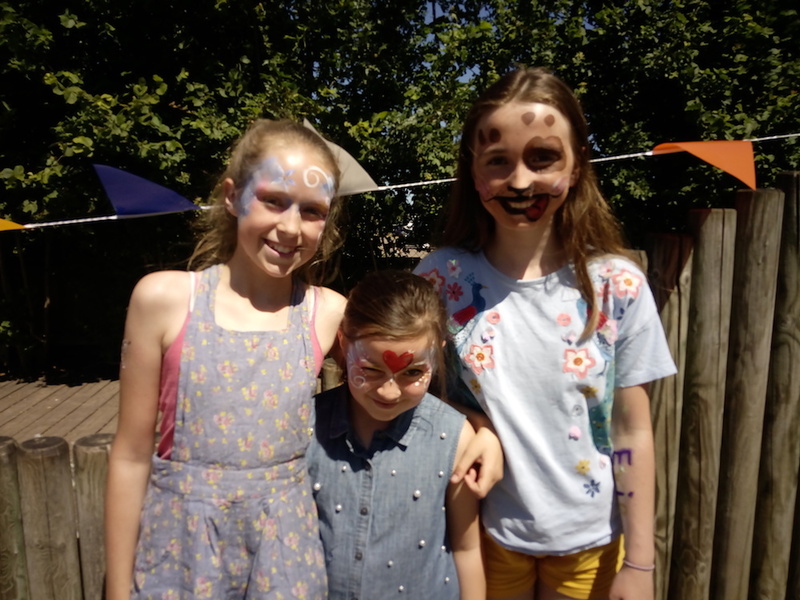 If you are interested in joining the committee or helping the FOS on a regular or occasional basis, please speak to Jemma, Vicky or Tamsin. 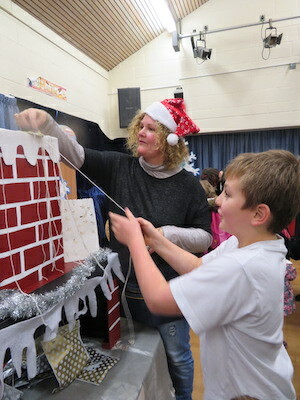 Extra help is always welcomed! 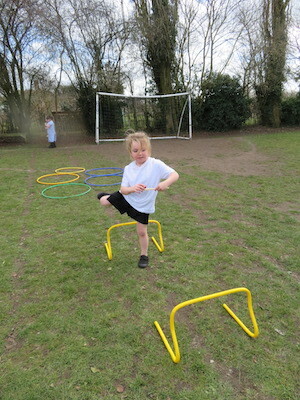 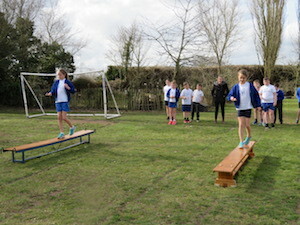 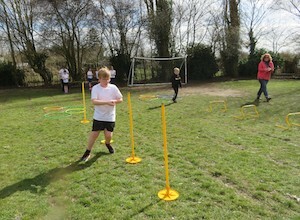 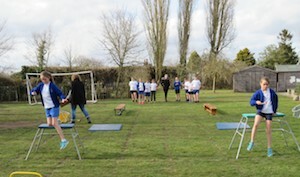 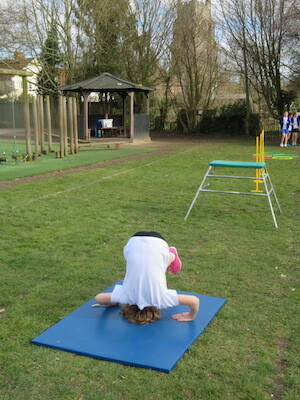 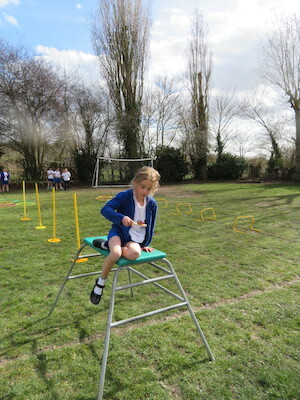 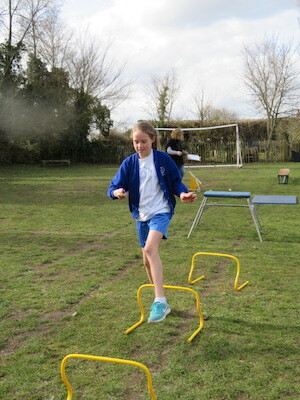 Fun was had as the whole school took part in a sponsored obstacle course to raise funds.